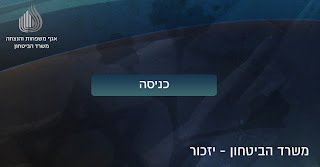 In advance of IDF Memorial Day next Monday, the Defense Ministry has launch a web application enabling everyone to light a virtual memorial candle and write a heartfelt dedication. Kibbutz Reim, near the Gaza Strip. 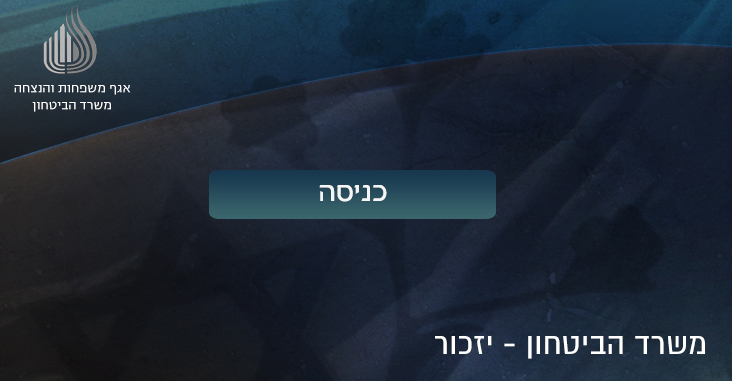 elisheva. Simple theme. Powered by Blogger.